With Congress still failing to pass a budget and the furlough of some federal workers (including TSA) continuing, IAH has announced they are closing their terminal B security checkpoint and ticketing counter until further notice. 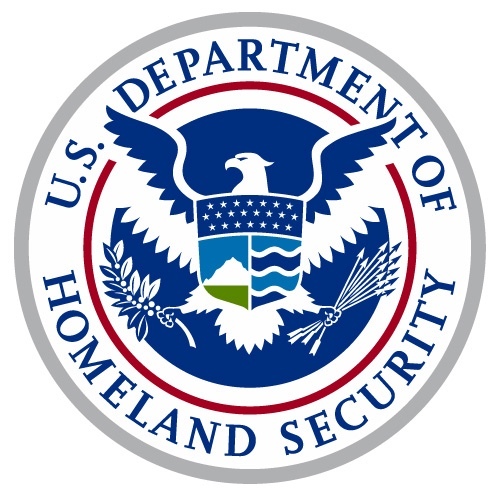 "Due to staffing issues associated with the partial shutdown of the federal government, the Transportation Security Administration (TSA) security checkpoint and the ticketing counter in Terminal B at George Bush Intercontinental Airport remains closed. Flights scheduled to depart from Terminal B will operate as normal. Passengers with flights scheduled to depart from Terminal B are being directed to the ticket counters and TSA checkpoints located in Terminal C and Terminal E.
Passengers are encouraged to arrive early and give themselves extra time to check in for their flights and to clear the security checkpoints. For passengers flying out of Terminal B, once checked in and through security at Terminal C or E, passengers can walk or take the Skyway tram to Terminal B to reach their departing gate. Passengers can utilize the interactive terminal map available on fly2houston.com to help navigate their way back to Terminal B."